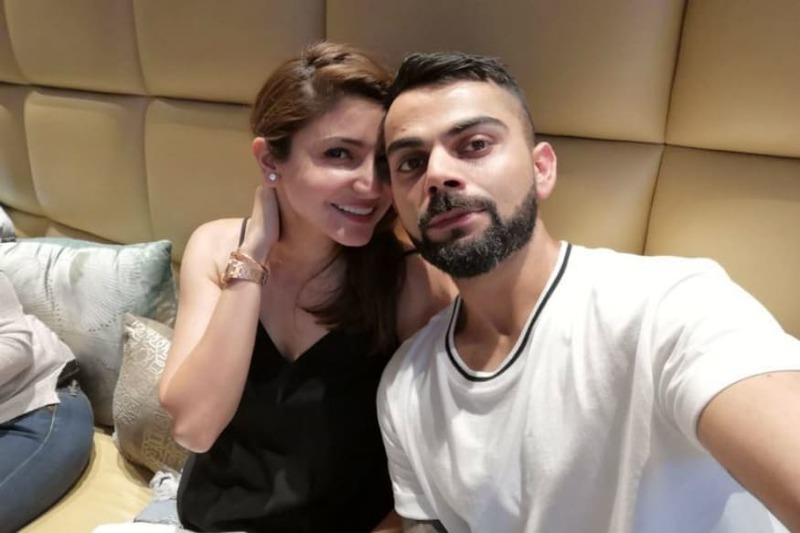 Anushka Shamrma and Virat kohli, both are going o celebrate their first wedding anniversary on Dec 11. And recently, Anushka was in Singapore for the launch of her Madame Tussaud wax statue. Their Anushka just pranked on her fans by standing like a wax statue and allowing people to click selfies with her. The wax statue of Anushka Sharma has been made in a way that fans can pose for selfies with it. As Anushka was in the museum hall for the release of the statue she chose to prank her fans. She stood in the museum holding the cell phone simply like the statue in s selfie pose. Imagining that it’s a statue, the fans came to her and attempted to pose for selfies. That is when Anushka moved and it shocked the fans by making them realize that it is not a statue but Anushka herself. The video of the prank is everywhere online life and it is a must watch video.